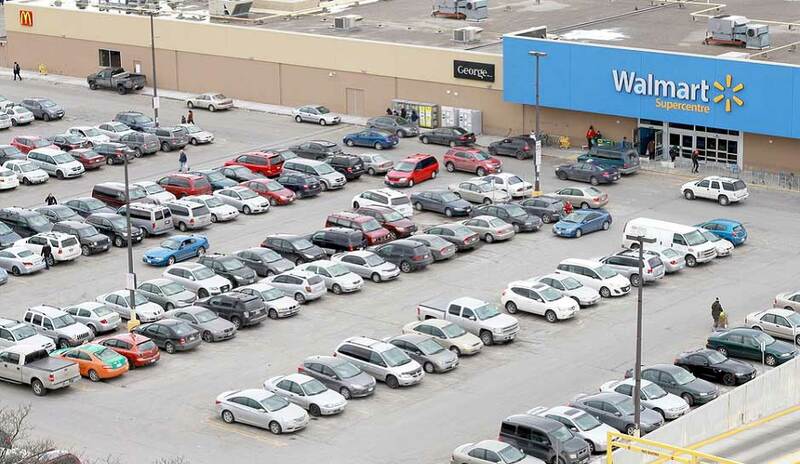 On first glance, Americans might think “Concours Walmart” refers to a classic car cruise-in at the nearby Superstore. 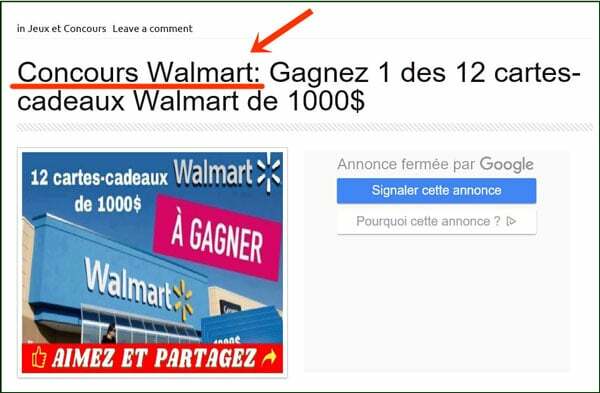 But if you’re from the Canadian province of Quebec, where this Facebook post appeared, it’s actually a contest to win a $1,000 Walmart gift card. One of 12, to be exact. Concours is a common French word meaning a contest or competition. It also refers to academic, vocational, and equestrian competitions. 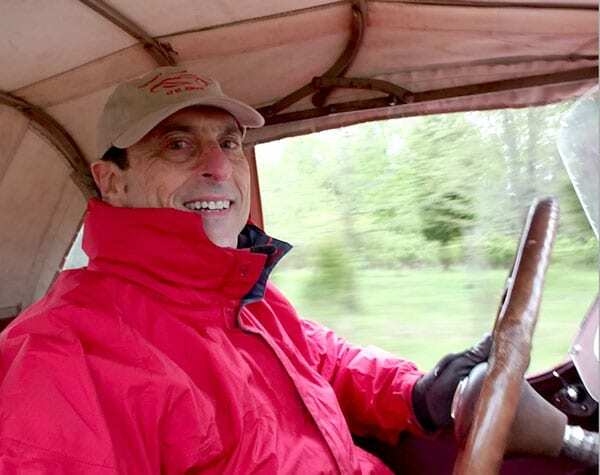 A “concours d’elegance” is literally a “competition of elegance.” Originally a display of horse drawn carriages, the term evolved during the 20th century to mean a judged competition of motor vehicles. 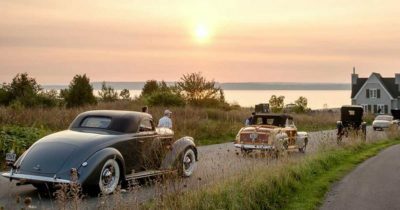 For Canadians seeking a Walgreen Concours alternative, I recommend the annual Cobble Beach Concours d’Elegance in Owen Sound, Ontario on September 15th.